Klewel 2.0 | Are there any start-ups in Switzerland? Does Switzerland rhyme with Start-Up? Well, Yes and No. On one hand: No, or more exactly not enough: this is what Fathi Derder, Swiss journalist and politician, thinks: “the Swiss government should be much more active to encourage innovation before it is too late“. On the other hand: Yes, there are many excellent local initiatives in each canton to encourage the creation of new innovative companies. And Venture Kick is one of them. A list of other initiatives is available at the end of this post. Venture Kick aims at early identification, structuring and promotion of promising business ideas with a clear vision: to double the number of spin-offs at Swiss universities, to accelerate the time-to-market and to raise the attractiveness of these young companies for professional investors. More than CHF 16m invested, over 403 startup projects financed, CHF 896m in financing volume and 3.434 jobs created – this is Venture Kicks track record since the private initiative was launched in the fall of 2007 by private foundations. More information about how it works can by found on the Venture Kick website. In March 2015, the co-founders of Lemoptix, Faouzi Khechana, Lucio Kilcher, Marco Boella, Nicolas Abelé and their team announced the sale of their photonics startup to the American chip giant Intel. 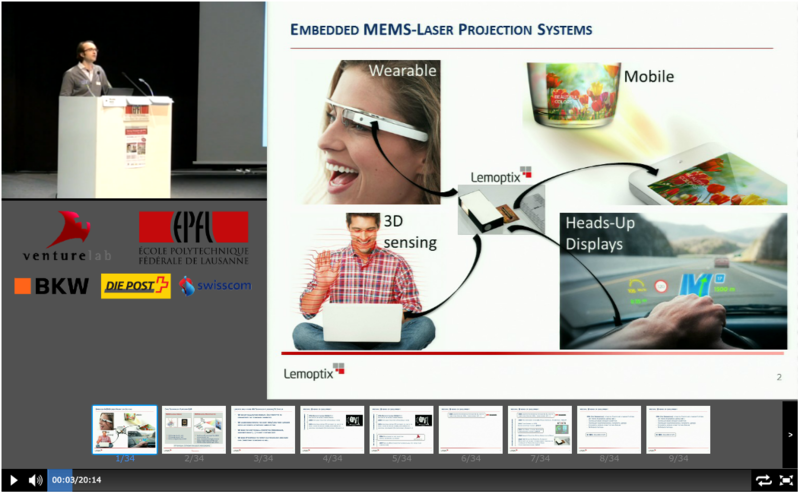 Starting in 2008, Lemoptix developed a revolutionary laser projector as small as a sugar cube. Today, the whole team remains at the EPFL Innovation Park as part of the News Devices Group by Intel to develop novel technologies and products. 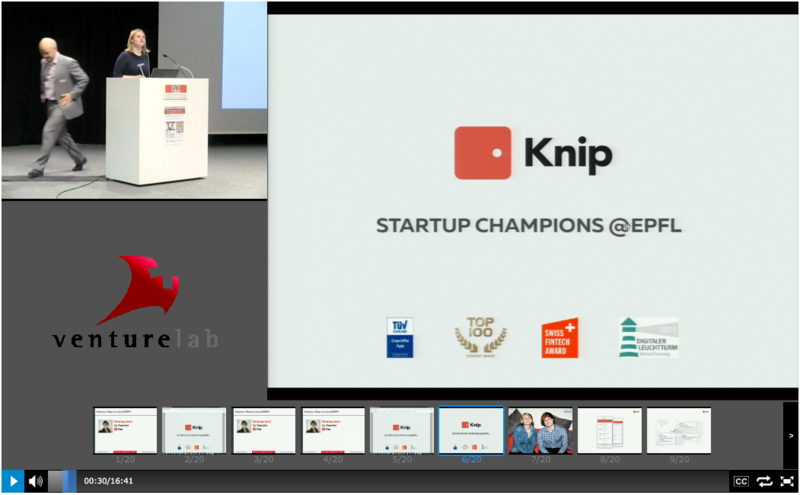 The NCCR robotics spin-off didn’t only win the Venture Kick nal in 2015. CEO Patrick Thévoz and his team also received the ”Drones For Good Award“ in Dubai, with a prize of USD 1 million. A few months later, Flyability won the PERL and the ”W.A. De Vigier“ prizes to further strengthen their growing popularity. 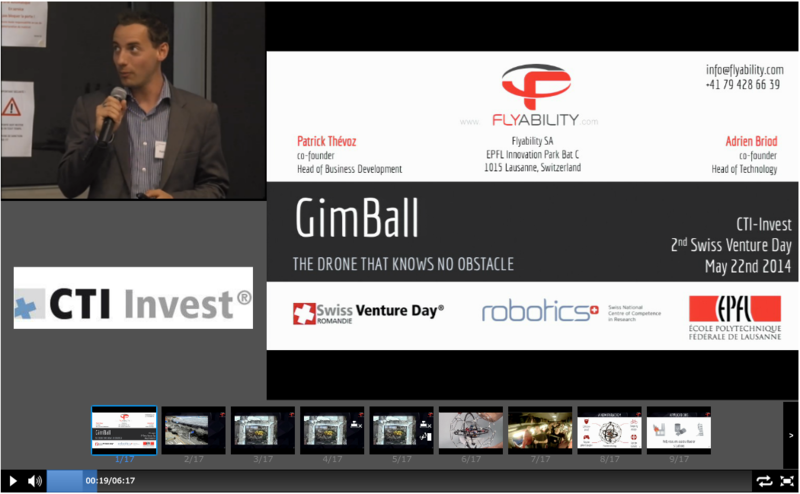 In September 2015, Flyability entered the TOP100 Swiss Startups ranking for the rst time, at the 3rd position. The company has started shipping its rst units to customers inter- nationally, for the inspection and the exploration of inaccessible places. After getting the CE approval to bring its allergy test system on the European market, the 2010 Venture Kick winner Abionic now goes after the U.S. market. The EPFL spin-off opened an of ce in Boston and is aiming to secure approval from the FDA by 2016. 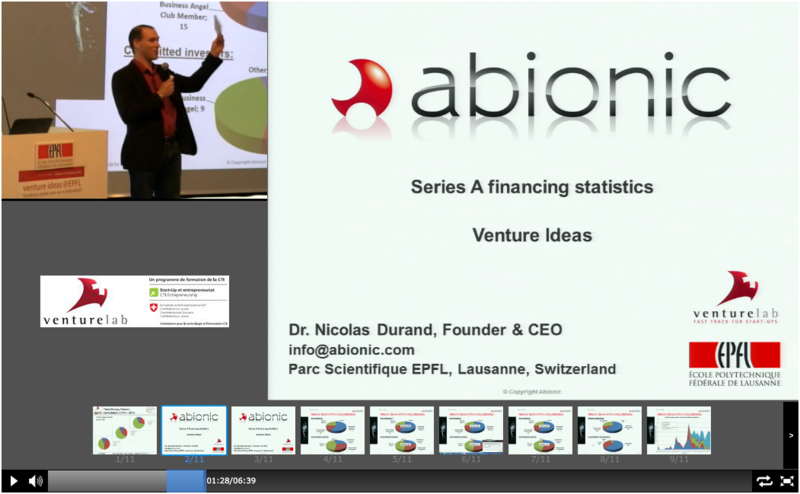 In September 2015, Abionic was elected Switzerland’s best medtech startup in the TOP100 ranking for the fourth year in a row. In November 2015, the inventor of the 3D Cell Explorer convinced the jury of the U.S. based R&D 100 Award, known as the ”Oscar of invention“, with another Venture Kick startup, SWISSLITHO. 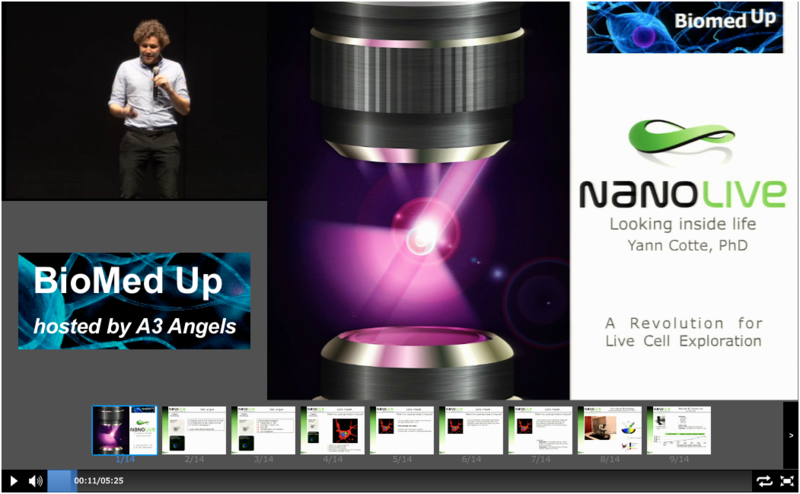 Early December 2015, Nanolive’s product was chosen among The Scientist’s TOP10 innovations of 2015. 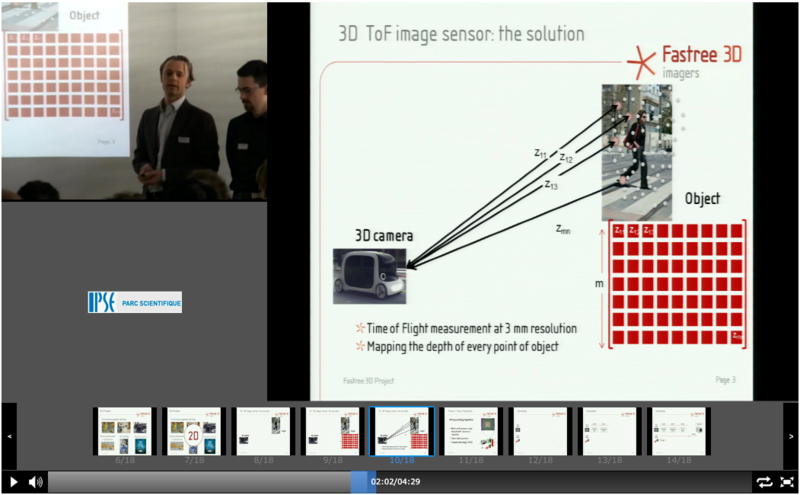 A few weeks later, the EPFL startup of cially launched the 3D Cell Explorer on the worldwide market. Pitch of Jillion acquired by Daily Motion. St-Gall/Zurich/Lausanne, 24th September 2014. Fastree3D, a spin-off from EPFL that develops 3D vision systems for the cars of the future won CHF 130’000, the maximum funding capital given to startups by the VentureKick program. In a near future, 3D vision will become a standard in our cars and will drastically reduce accidents by identifying obstacles on the road. Today already, in the United States, all vehicles coming out of factory are obliged to be equipped with cameras. For Prof. Edoardo Charbon, co-founder of Fastree3D and architect of Canestra, a company bought by Microsoft to develop the Kinect, “the venture kick challenge has given a vote of confidence to Fastree3D, a company that intends to revolutionize the automotive safety market with the next generation in 3D vision technology”.This market is expected to exceed one billion dollars in 2018. Many players, active in the automotive integration business, have already indicated their interest for the innovative systems of the Lausanne-based startup. Those industry ties have been a priority task for Fastree3D in order to win the final stage of venture kick. Its innovative technology, its many patents and a successful technology transfer at EPFL enable Fastree3D to be part of the TOP 100 ranking of the best swiss startups for the first time this year, at the 72th position. Just as Venture Kick, trust Klewel to webcast your events. International Create Challenge (Aug 31 – Sept 21, 2016) at Idiap in Martigny. Feel free to contact François Foglia. VentureLab start-up programme, feel free to contact Jordi Montserrat or Derek Barras. 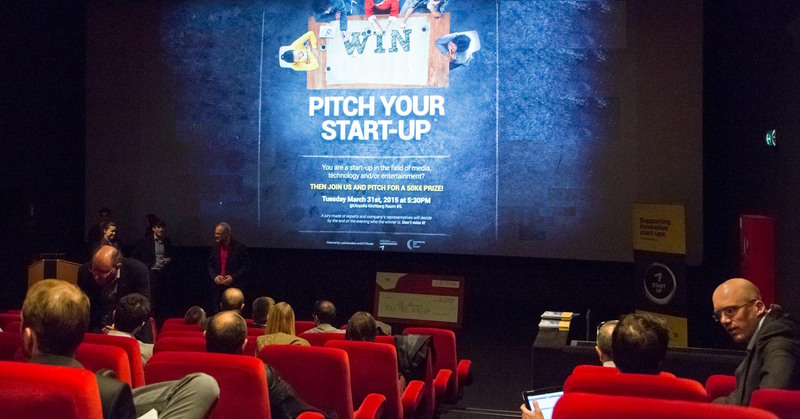 A list of Start-up competitions in Switzerland including IMD start-up competition. Klewel provides webcasting services, live and on-demand. Klewel proposes a comprehensive webcasting solution, complete with an audio-visual capture software linked to a web platform that makes it possible to automatically reference, edit and publish content (audio, video, slide shows) in total simplicity. In addition, the content of each presented slide as well as the speech are also indexed which makes it possible to search specific terms of the meeting, and to caption the videos. Each event is accessible anytime, anywhere with an Internet connection. Should you have an upcoming event to webcast, do not hesitate to contact us!